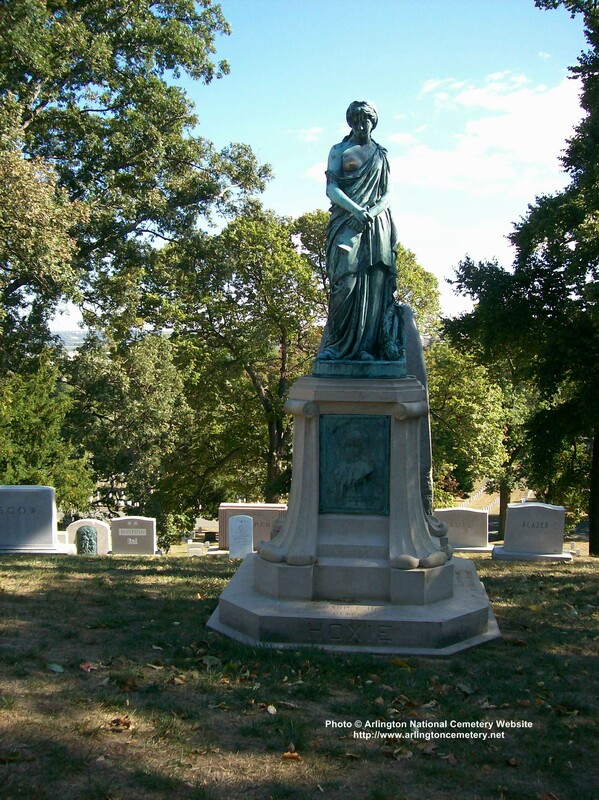 Richard Leveridge Hoxie, the longtime Chief of Army Engineers, was born on August 7, 1844 and entered the Army during the Civil War. 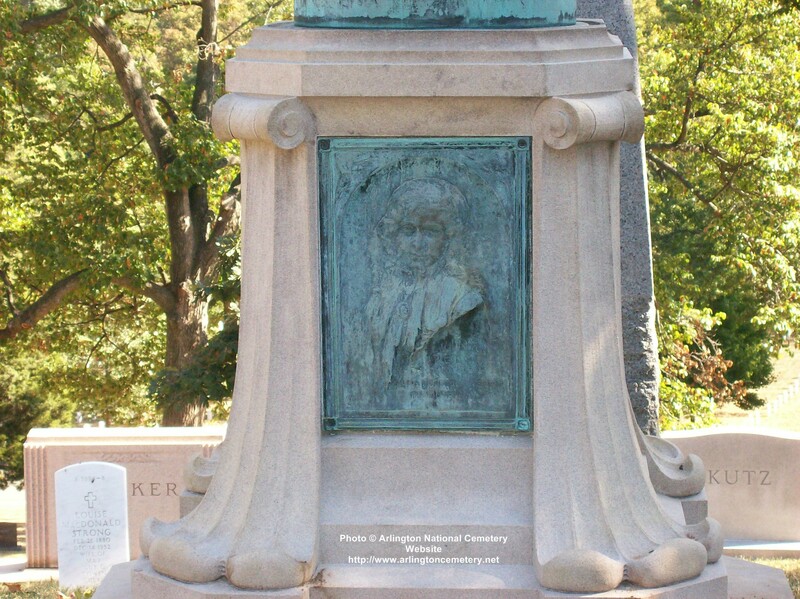 During his career he built fortifications in many sections of the United States. 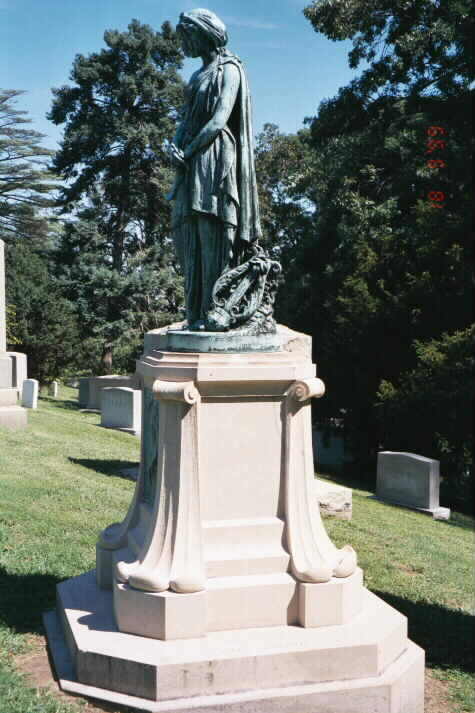 He died on April 29, 1930 and was buried in Section 3 of Arlington National Cemetery. 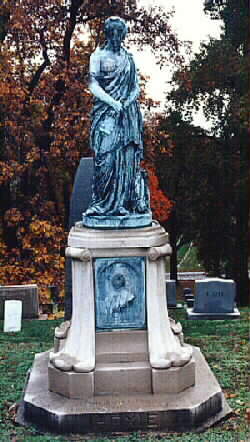 His second wife, Ruth N. Hoxie (no dates on stone) and his first wife, Vinnie Ream Hoxie, the noted artist, are buried with him. MIAMI, Florida, April 30, 1930 – Brigadier General Richard Leveridge Hoxie, U. S. Army, retired, veteran of the Civil War and the Spanish-American War, died at his Winter home here yesterday after a long illness. 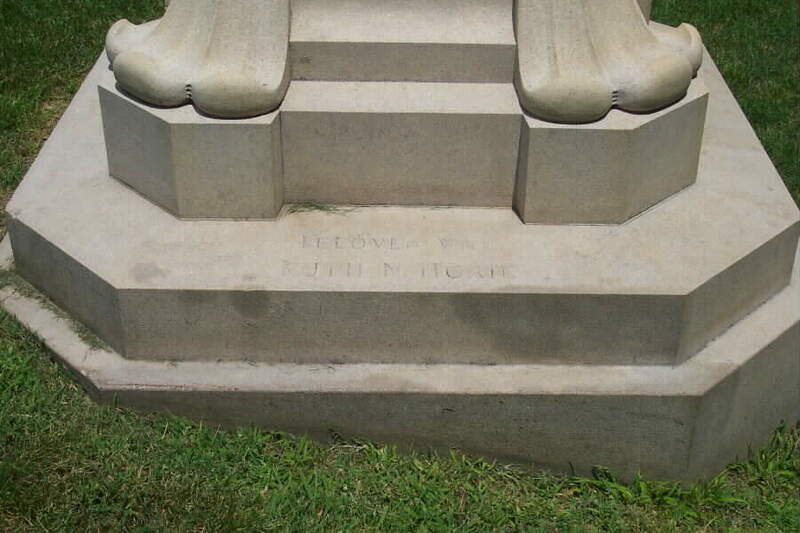 Mrs. Hoxie was with him when he died. His age was 85. After preliminary funeral services here the body will be taken to Washington where military services will be held. Burial will be in Arlington Cemetery. 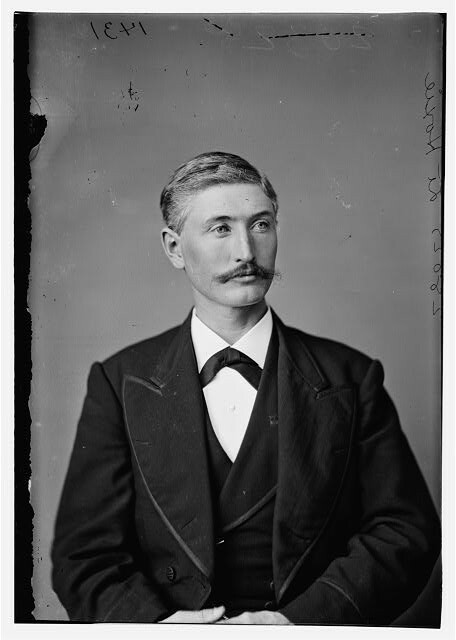 General Hoxie, floes friend and adviser of Henry M. Flagler, pioneer developer of the Florida’ east coast first came to Florida in 1873. Although physical limitations prevented active duty by him during the World War, he gave valuable service in an advisory capacity. As he was an expert on fortifications and in tough with all work of that kind from Maine to Savannah, he was called into consultation frequently. 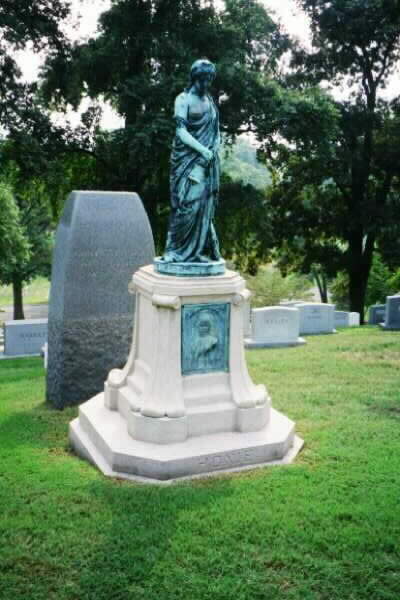 In 1878 General Hoxie married Miss Vinnie Ream, sculptor, who died in 1914, leaving a son, Richard Ream Hoxie. 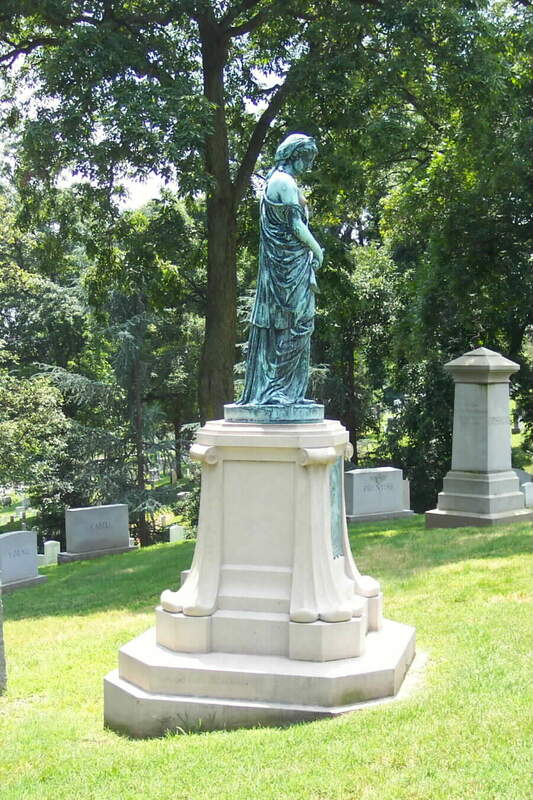 In 1917 he married Miss Ruth Norcross, who survives him, as do his son and two nieces, Mrs. J. Harrison Smith of Philadelphia, and Miss Marie Louise Harrison of New York. 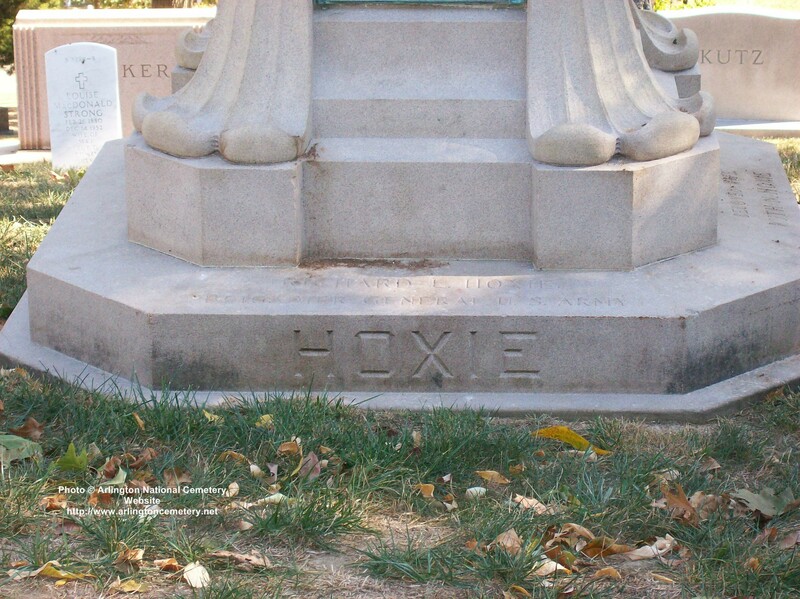 Since his retirement General Hoxie spent time each year at his Washington residence, his boyhood home in Iowa City and his Winter home in Miami. 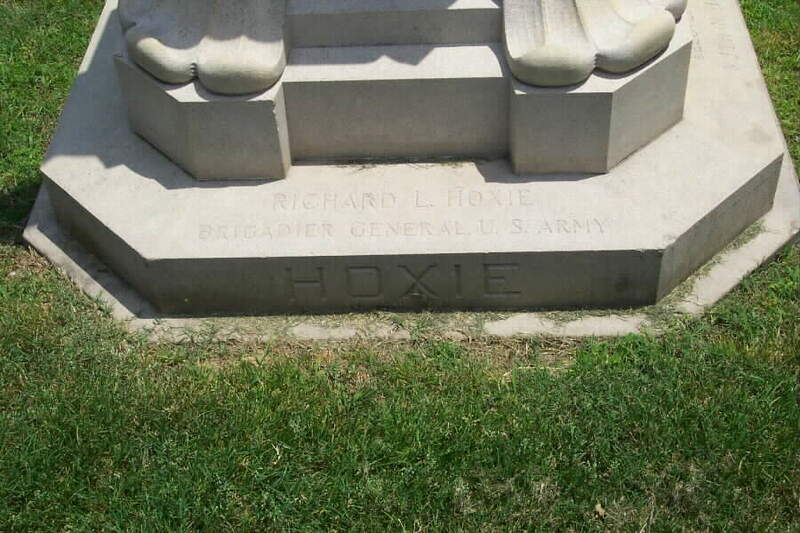 General Hoxie was a member of the American Society of Civil Engineers, National Geographic Society, Grand Army of the Republic, Sons of the American Revolution, Loyal Legion and Metropolitan, Army and Navy and Cosmos Clubs of this city and at time belonged to the Duquesne Club of Pittsburgh and the University Club of Baltimore. 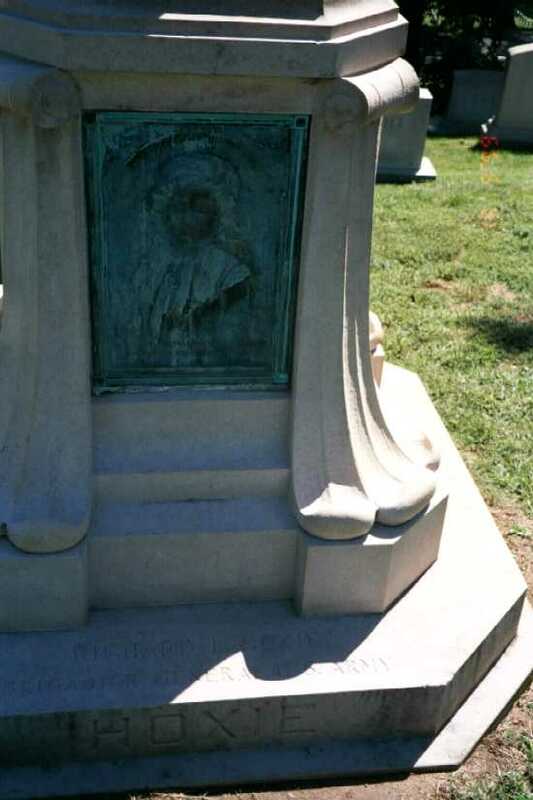 WASHINGTON, May 26, 1930 – General Richard L. Hoxie, who died April 29 at Miami, Florida, left an estate valued at more than $250,000. His will filed today in District of Columbia Supreme Court disposes of real estate assessed at $93,256 and personal property estimated to be worth $164,065.54. The widow, Mrs. Ruth Norcross Hoxie, will receive the property at Miami and cash on deposit at a brokerage house. 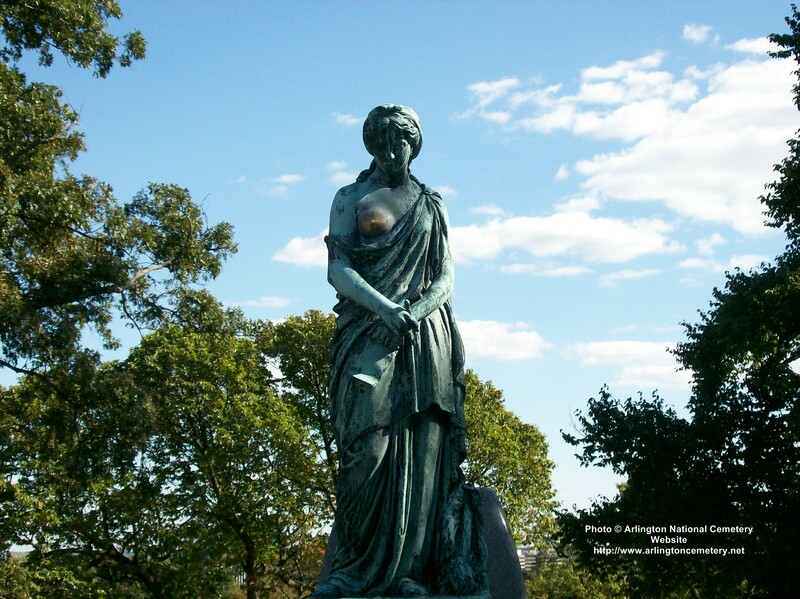 The rest of the estate is to be held in trust for the benefit of the widow and the son, Richard R. Hoxie, during their lives, after which the principal is to go to the Garfield Memorial Hospital to establish the Vinnie Ream Memorial Fund.